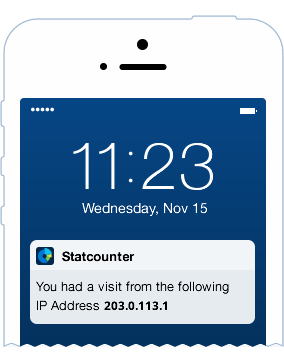 Introducing Visitor Activity Alerts – Statcounter Blog. 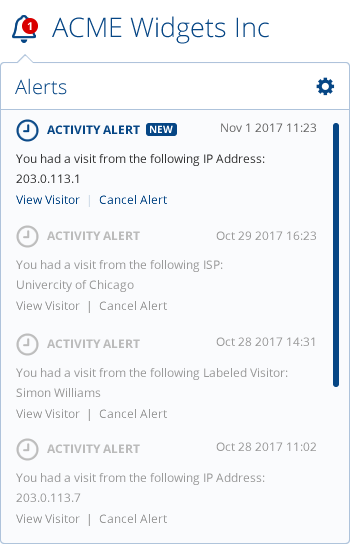 Visitor Activity Alerts let you set notifications for when individual visitors are looking at your website so you never have to miss an important visitor again. Here’s a little insight into how Visitor Labels evolved to include our newest feature. To see when a customer or client visits my website so I can know the best time to follow up with a phone call or email. To see when a prospective employer visits my website so I know they’ve considered my resume. To highlight visitors engaging in click fraud so I can report to advertising platforms such as Google Adwords. To flag nuisance visitors and spammers. While labels are useful for these use cases and many others, finding visits from previously labelled visitors did involve actively scanning through activity reports and using filters to highlight labelled visitors. We thought, wouldn’t it be better if you didn’t have to go searching for these visitors? Wouldn’t it be better if this information came to you instead? Visitor Activity Alerts to the rescue! 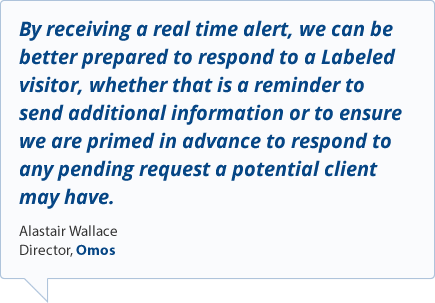 Now, when you add a label to a visitor, you can additionally set an alert for that visitor to get notified each time they visit your website. Advanced controls also let you include alerts from all visitors from the visitor’s ISP or a subnet of their IP address. The alert bell icon to the left of your project title shows you when you have new alerts. From there you can decide to View detailed information about that visitor including the navigation path they took through your website. 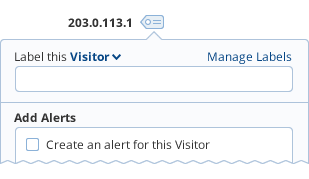 Since Visitor Activity Alerts are recurring, the option to Cancel the alert appears here too. We also notify you by email and if you have the Statcounter app installed on your mobile device, a push notification will also notify you of the visit. You can switch off alerts to email and mobile devices in your Alert Settings. The feedback so far has been extremely positive and Visitor Activity Alerts are now available with all upgraded accounts. 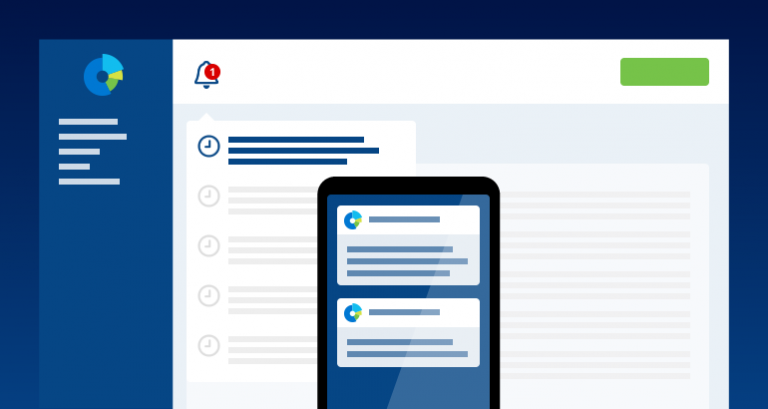 We are also currently offering a free 30 day upgrade trial so you can try Visitor Activity Alerts and all the other features of an upgraded account. 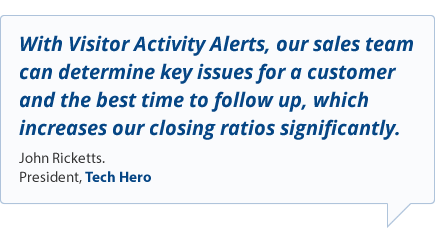 Visit Statcounter.com for more details and let us know how you are using Visitor Activity Alerts in the comments. By the way, Thank you for sharing with us, and we sincerely hope you will continue to update or post other articles. this is the reason that we are here going to share a huge list of heartbroken profile pictures. Nice Post bro, keep up with this good work. I hope I will be able to do the same. Thanks alot for your website …. Good post! Thank you for useful and interesting information, I didn’t know this before. I’m looking for information for articles, so I find such sites. You can read the full article. It is necessary for self-education and development in life. The way you describe this post is really interesting. Thanks for sharing such a great post with us. You did a fantastic post. Keep sharing. Subscribe to our email newsletter for monthly updates and articles. You should receive an email from us shortly where you will need to confirm your subscription. Error - please try again later.